On August 14, 2017, we were honored to receive a commendation for one or our officers from United States Postal Service. 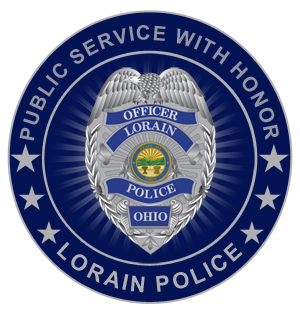 On July 14, 2017, a letter carrier called for assistance regarding a citizen who was experiencing a medical emergency. Officer Iannantuono was credited not only for taking control of the scene and providing immediate care to a citizen experiencing diabetic shock, but also for following up and ensuring that aftercare was provided for this resident by other agencies that could help. 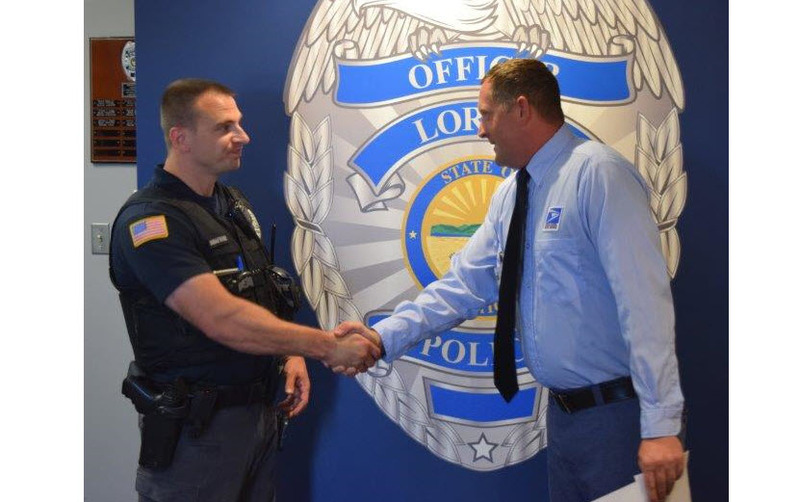 We appreciate the United States Postal Service taking the time to commend our officers and congratulate Officer Iannantuono for his dedication to duty and public service with honor.